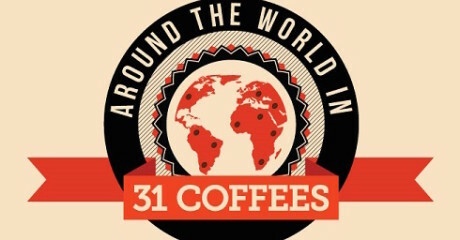 We’re sure you have a lot to say about the universe of coffee. 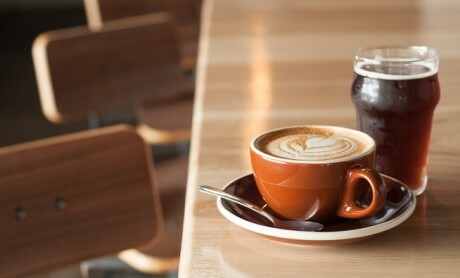 So… Why don’t you share your coffee knowledge and curiosities with us? 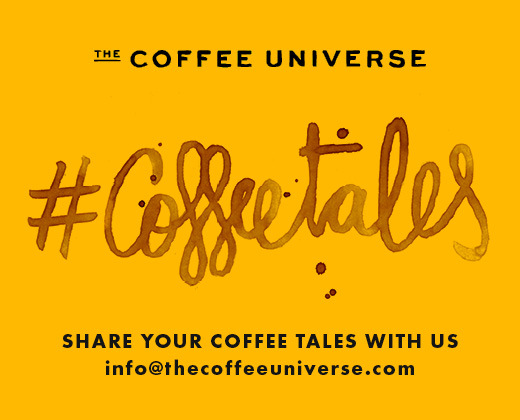 Your contribution will become part of the #coffeetales section of our blog. And the most popular coffee tale, the one which moves us and surprises us the most will appear in our biannual printed magazine! > We’d love to know about you and your relationship with our favourite drink! 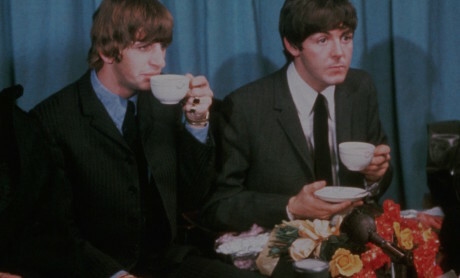 Is coffee the new tea in Britain?